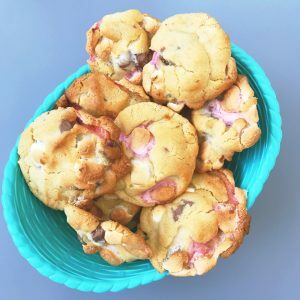 Our super easy Smarties cookies take just a few minutes to mix and just 10 minutes in the oven. They’re a really easy bake for kids to have fun baking. 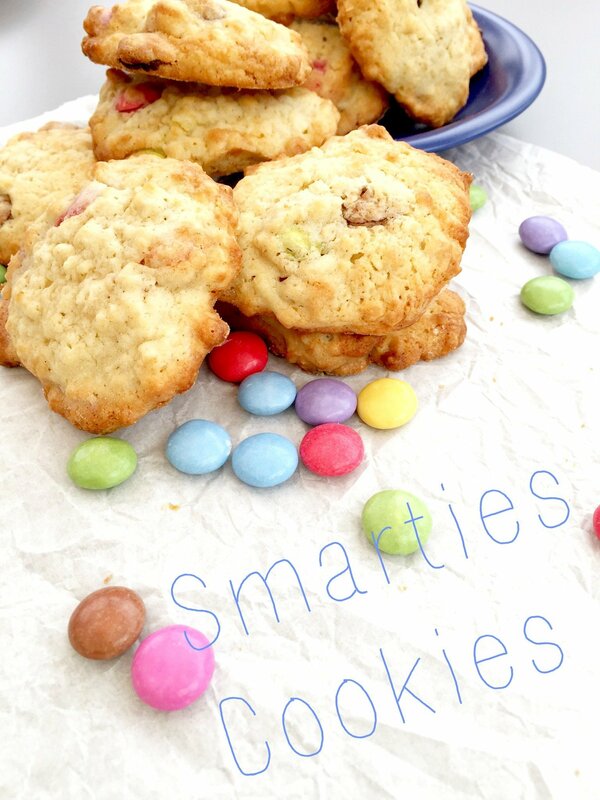 Smarties cookies are nice and colourful and flavoursome – lovely to make for bake sales, kids lunch boxes or as an easy party bake. 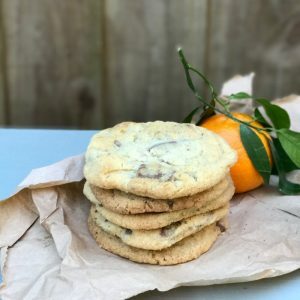 Smarties Cookies, Smarties Cookies, Smarties Cookies! Put the butter, sugar and vanilla extract into a bowl and mix until smooth and creamy. Add the flour, baking powder, oats and Smarties and stir well to mix everything together into a sticky dough. Scoop up dessertspoonfuls of cookie dough and drop onto a lightly greased baking tray. Bake in the oven for 10 minutes until just browning. Pop the cookies onto a rack to cool. 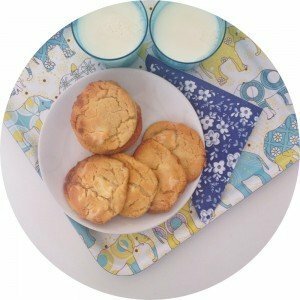 Make a fab after school snack with a glass of icy cold milk or dipped into a hot chocolate.